This month we see the return of two regular faces to RHPK. Both have raced in the series previously, one working with the RHPK team. 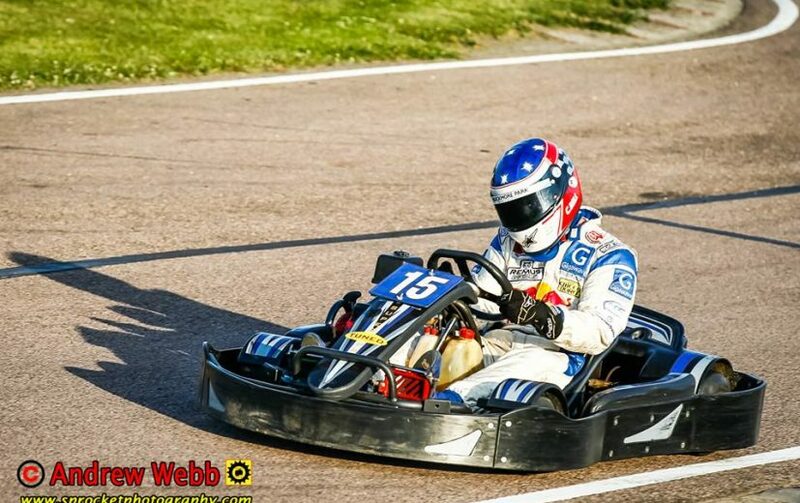 Reece Shephard who previously raced for Team Wraith & Lad & Dad, has confirmed a seat in Team CET this saturday. We have seen a real step up in the team this year who are chasing vital championship points as the 2017 is coming to an end. 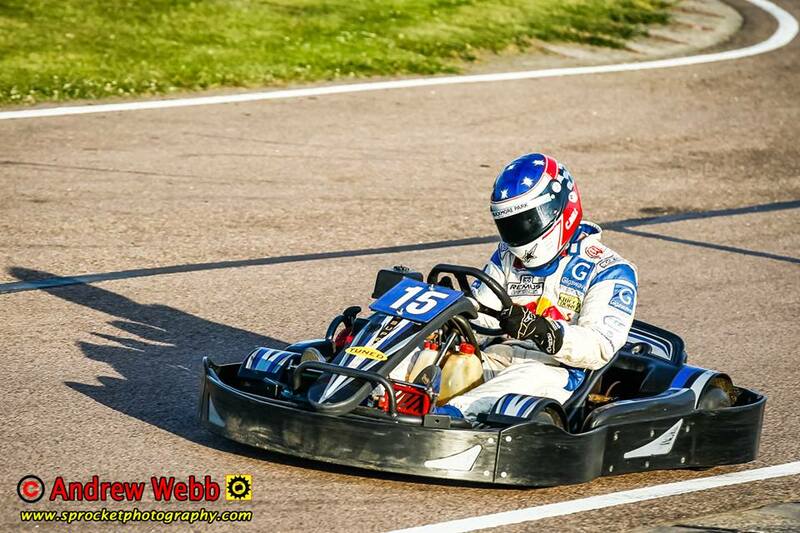 Reece will be a welcome addition to the team who seem to have an immaculate reliability record this year. 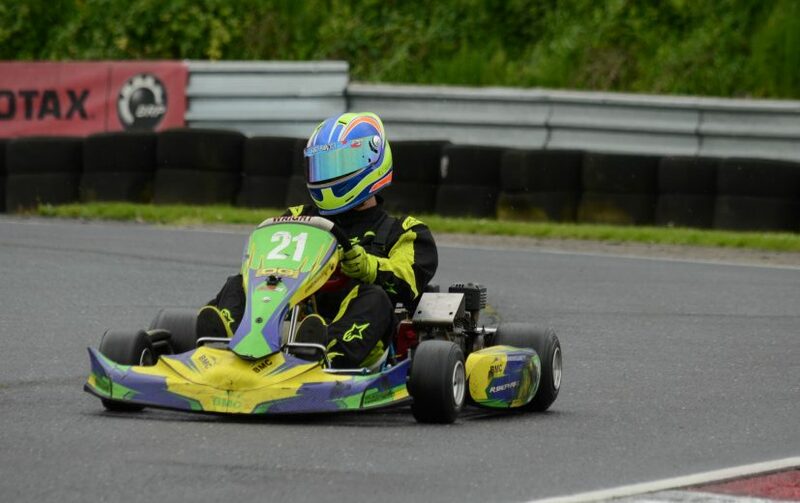 Clinton Bell will be a familiar face who raced with RHPK back in the past few years. Clinton previously worked at Ryehouse and was Clerk of the course for RHPK, he now works for Buckmore Park. Clinton joins NMA Racing who have an injury in the team. It’s fair to say NMA Racing have struggled this year, with some bad luck – let’s hope Clinton brings them very much needed luck and pace! Round 7 is just around the corner and looks to be very eventful thanks to some very changeable weather!